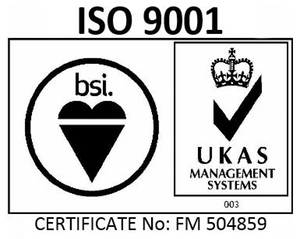 Cold Formed Products have recently been successfully audited to IATF 16949 and ISO 9001 standard. Typically over 80% of our turnover is for the Automotive industry. 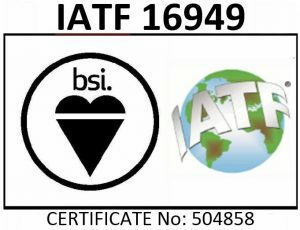 IATF 16949 is a prerequisite to supplying this sector. 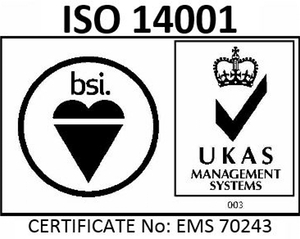 Continual improvements to all aspects of our organisation ensure that we exceed the requirements of the standard in many areas.